4 Reasons to Consider a Two-Seater Rise-and-Recline Chair - Mummy's Gone Mad! | Mummy's Gone Mad! A normal rise-and-recline chair can be great, but they only accommodate one user. Sometimes that’s fine – if only one person in your home suffers from mobility issues or joint pain, you can slip a single armchair in with your current décor and furnishings with relative ease. However, there are a few reasons why you might want to consider a two-seater rise-and-recline model instead. 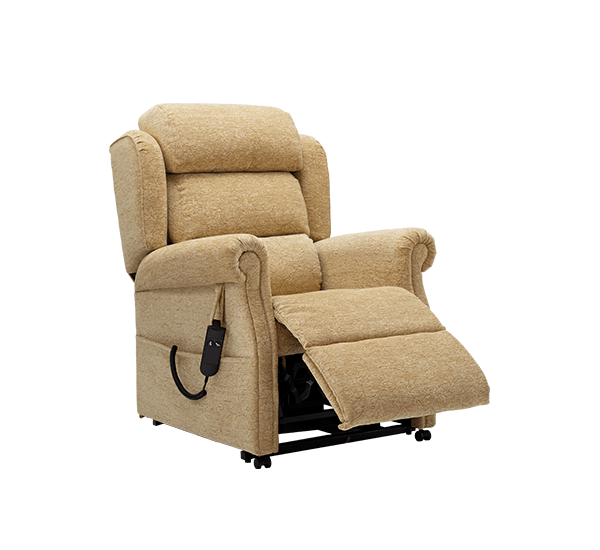 If both you and your partner suffer from mobility problems, it’s nicer to invest in a two-seater rise-and-recliner so you can sit together. However, it’s still a good idea if only one of you suffers from such issues. Having your own chair might be nice at first, but you don’t want to face choosing between staying comfortable and safe while getting up and down and sitting next to your partner. People tend to think only of accommodating another person when they consider picking up a two-seater rise-and-recline chair. However, you might want a little extra space for other items. Maybe you like having books and magazines on the sofa next to you, or perhaps there’s medical equipment that needs to be put somewhere. In any case, it’s nice to have room available for whatever you need. If you’re going to be spending a lot of time in your chair, you want to make sure that it fits you perfectly and that there’s plenty of room to move around. You might, for example, prefer to sit slightly to the side, or you might simply enjoy having a little space around you instead of having armrests right to each side. In either case, having a larger seat is going to feel more natural. Finally, most people enjoy having the freedom to lie back in their chair. It’s nice to spread out while you’re reading a book or watching the TV, and you don’t want to miss out on that natural relaxation simply because you’re not sure you can lower yourself down to the sofa and then get back up without experiencing discomfort.